Vicki Bergelt Interior Design firm was started in 1991. 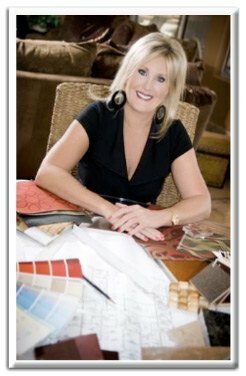 She started the Scottsdale interior design company to offer her clients more personal, professional and efficient avenues towards their interior design needs and holds strong with this attitude. With over a generation of residential Interior Design experience as one of the leading Scottsdale interior designers, Vicki’s creativity, drive and passion still shines through with every detail of every job. You can tell she loves what she does.